Preteens are at a stage where they may begin tuning out spiritual instruction. Our job as teachers is to challenge these emerging adolescents to keep on learning. In order to do so we must tap into the intrinsic motivators God has put in place. Make your students curious! Don’t tell preteens what’s coming next. Always keep ahead of them. Let them have the joy of being surprised about the next event or activity in your lesson plan. Have them play “20 Questions” to find out what Bible character you will discuss. Or use a riddle that serves as your “hook.” The answer should have something to do with the big idea of your lesson. For example, if a lesson focuses on God’s design in creation you might begin with “What is the greatest worldwide use of cowhide?”* Get preteens’ brains turned on as soon as they walk into your classroom. Include thought-provoking material in each lesson. Bring in news articles that raise a moral or ethical point and allow kids to discuss the issue. Have them search for moral absolutes from Scripture, which they can apply to these situations. Preteens will be motivated to learn when the lesson requires the use of logic and reasoning. Have them develop new ways to present the Bible story and do it! Invite them to prepare discussion or review questions. Ask them to repeat Scripture verses in their own words. Have small groups work together to come up with practical applications. Because of their God-given drive for independence preteens are more interested in learning when allowed to experience a sense of control over the process. They are capable of choosing to have class inside or out, which topic to study next (provide a list), whether to sit at tables or in a semicircle, whether to learn the memory verse by playing a game or singing a song. Self image—Am I a geek? Am I a failure? Am I ugly? Social concerns—Why are there so many homeless people? Will my family ever live on the streets? Death—What if my parent dies? What if I die? Peer groups—Am I liked? Will my friend always be my friend? Drugs and alcohol—How can I resist these temptations? Tell your students how proud you are of their accomplishments when they participate well, apply the lesson or learn a Scripture verse. Try one or more of the following: Phone the student’s parents and “brag” on him. Allow a student to be an assistant for the day. Choose a student to operate audio-visual equipment. Select a few achievers to be small group leaders. Use curiosity, stretch their minds, be relevant, give choices and celebrate success to hook your students’ interest for life! 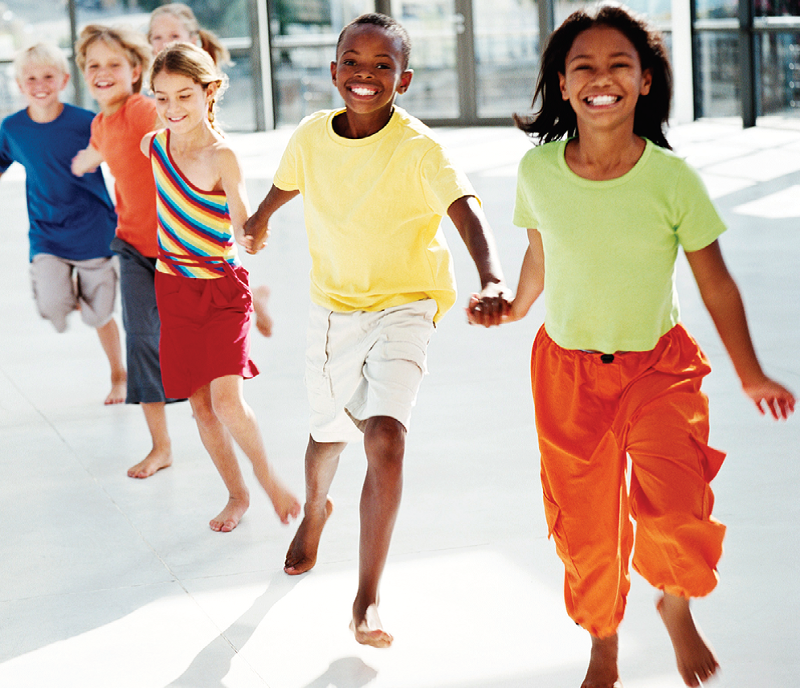 Preteens need interaction, activities and a mind-stretching atmosphere!